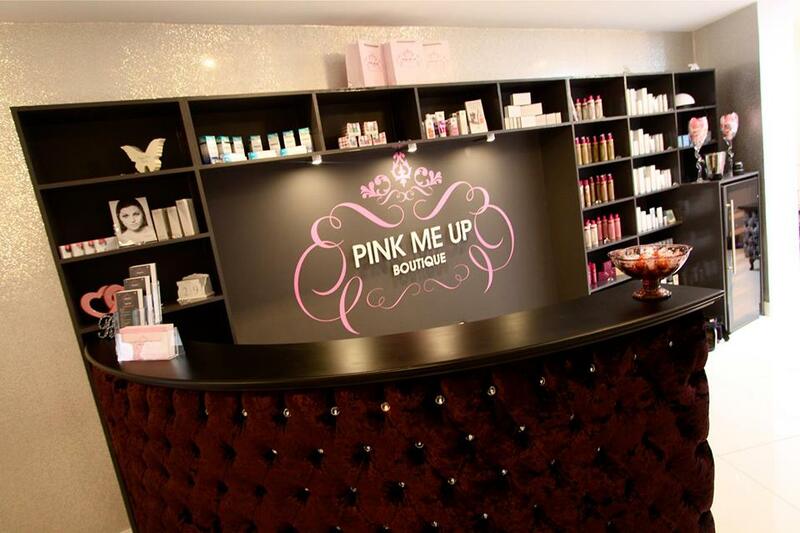 Pink Me Up Boutique is a boutique beauty salon in the heart of Warsash offering a wide range of beauty treatments. Our friendly girls are happy to help and are dedicated to making your time at Pink Me Up Boutique a whole new experience of visiting a beauty salon. Luxury Beauty pampering within the heart of Warsash covering the surrounding areas including Locks Heath, Park Gate and Titchfield. Just had Gelish manicure at pink me up in Warsash. It was the best atmosphere and treatment you could ask for. Excellent service and brilliant French polish will definitely go back. Needed a last minute treatment and they managed to get me in that day. Very friendly and personal service. Would definitely recommend and will be returning! The girls are lovely, always smiling and have nice personalities. Always do a good job. Had top lip and eyebrows threaded, eyebrow tint and 3/4 leg wax. Laura was lovely, very informative and professional. First time I've had threading done and was worried because people told me it was very painful but Laura reassured me and did a great job!! Thank you, I won't be a regular as finances don't allow but when I have treats will be sure to return! Never disappointed. Great, professional and friendly all the time. My sister and I had a lovely pedicure, very relaxing and enjoyed the foot scrub. The colours are really lovely too. The girls are really friendly! Treated myself to gel nails for my birthday dinner but didn't know what colour to go for. The girls were brilliant at making suggestions and dealing with my indecisiveness. Very friendly girls and it was lovely relaxing atmosphere. Thanks very much! Legs waxed ready for the holiday! Fab service as always. Thank you Amy for my lovely holiday nails! Great job. Lovely boutique lovely ladies and beautiful nails thankyou ??? ?